These comfy, boots are designed with the RCS footbed with a cradle offering arch support and moisture control. In addition, the rubber outsole is designed for grip, endurance and stability control. 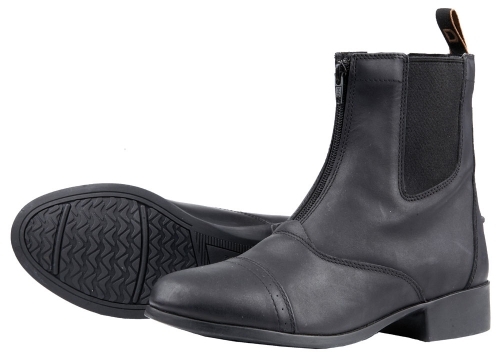 These are a quality leather boot that features a YKK zipper.